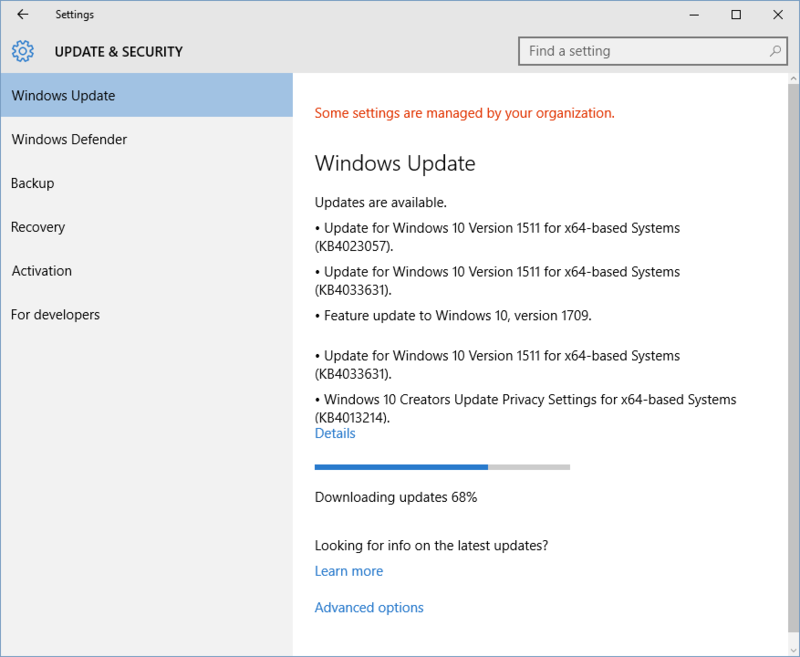 How to check for Windows updates. Step 1:Type "updates" into the search bar and hit [Enter]. Step 3:Windows will automatically search for and install updates.